Hello. I'm from Jakarta, Indonesia. I watched my first drama on a whim a few years ago, which led to another, and so on and so forth, and quickly fell in love with the journey. I am excited to be a part of MDL :) This site is almost, if not just as, addicting as watching dramas. 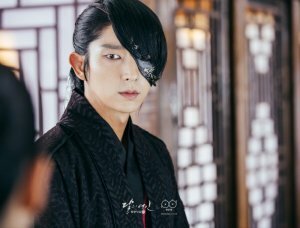 I have watched so many dramas and movies, please check out my list, however my favorite actor: Lee Jun Ki and love all of his dramas and movies, from Iljimae to Joseon Gunman. Love them all! 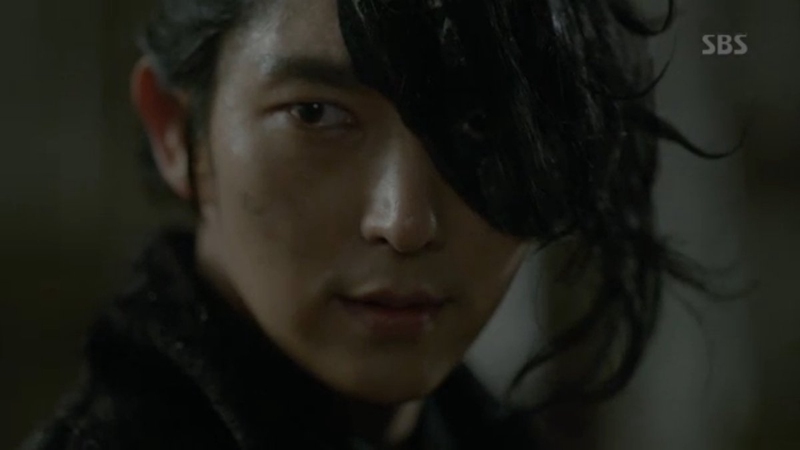 Last year I was obsessed with him as a vampire in Scholar Who Walks The Night. Now I'm crazy for his character 4th Prince Wang So in Scarlet Heart:Ryeo! 2015: highly recommended: Kill Me Heal Me, and obsessed on Scholar Who Walks The Night :) I'm a huge LJK fan hahaha! 2016: SIGNAL, if you love an awesome crime drama. And of course: Lee Joon Gi's Scarlet Heart: Ryeo. It is my favorite of his projects to date! He is AWESOME! 2018: MOTHER is the best of this year so far. Currently watching :Lawless Lawyer, which is pretty good. My favorite couple: Lee Joon Gi and Lee Yu Bi, although I also love Lee Joon Gi and IU in Scarlet Heart:Ryeo! My favorite actor: LEE JOON GI, always and forever! My favorite character: Wang So!